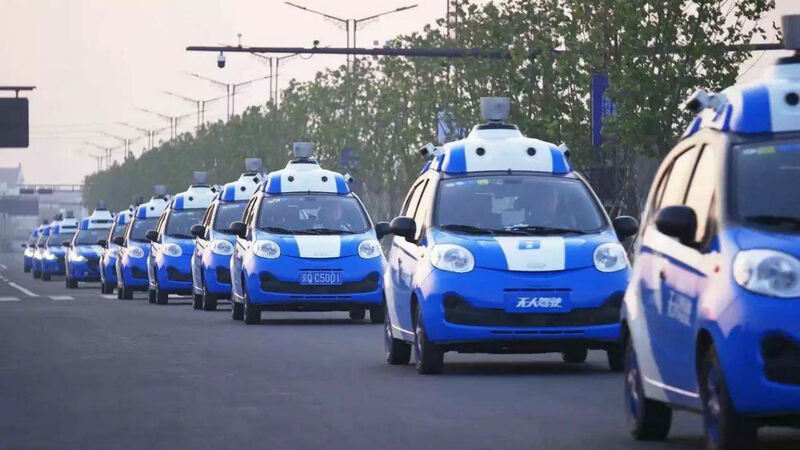 China’s Google, Baidu has taken the lead in unfurling its driverless car technology by announcing that it will release the driverless tech software, taking on the likes of Tesla, Uber and Google-owned Waymo. Industry analysts weren’t surprised by the move, hinting that by making its OS free, Baidu wants to commercialize the technology and become the “new Android for cars”. By mass-marketing its OS, known as Apollo, Baidu will emerge as the frontrunner in autonomous technology enabling companies that lack resources to put cars on the road faster. The move is also in line with the AI company’s goal of bringing cars to market by 2018. Interestingly, Chinese tech giant is leaving no stone unturned in rivalling Waymo and Tesla on their home turf. According to California’s Department of Motor Vehicles, Baidu is among the 30 companies issued the permit to test drive its autonomous vehicles on California’s roads. According to Qi Lu, chief operating officer at Baidu, “Baidu wants to promote an open, innovative industry ecosystem that will speed up the development of autonomous driving in the US and other developed automotive markets”. Baidu has been working on Apollo since 2015 describes the software as — open, complete and reliable platform for automotive industry partners who want to develop their own autonomous driving systems. 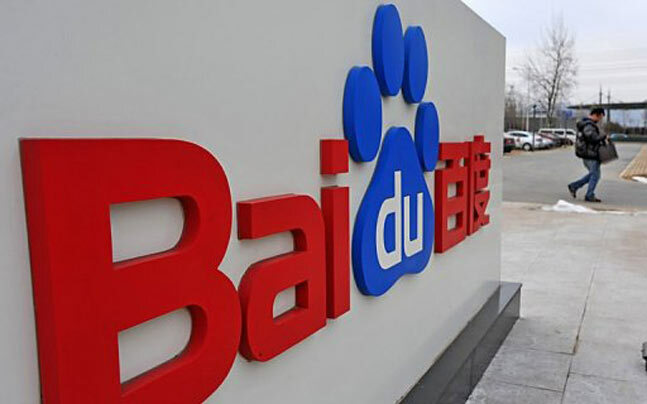 Baidu has taken a leaf out of Google’s playbook that provides a free platform or an ecosystem to end users but still derives tremendous value. China has a fragmented automotive market and Baidu can become an industry leader allowing car manufacturers to use its APIs and interfaces at a cost after plugging the operating system in. Open sourcing Apollo will give Baidu unbridled access to data, including personal travel data, location specific information that it could use for ad-targeting and personalization and improving its search engine. Baidu’s car tech challenge – will Tesla, Google and the rest take the bait? 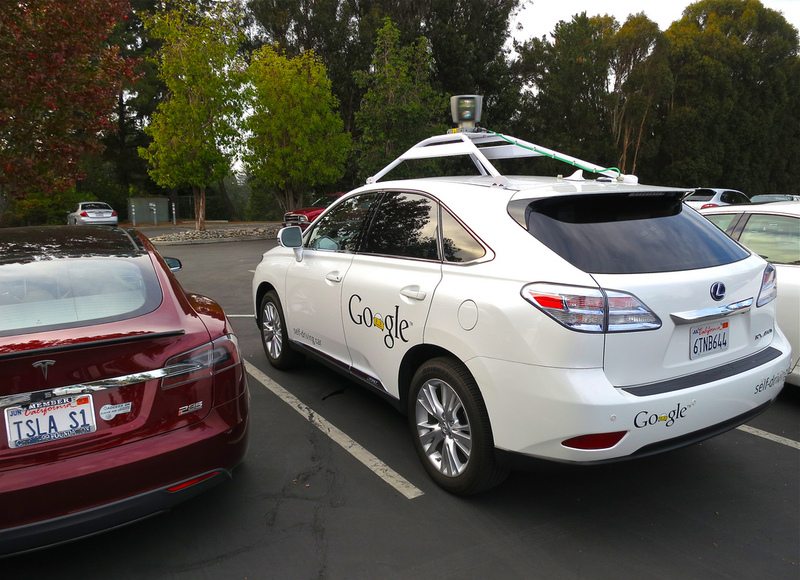 Tech giants investing in autonomous technology have different roadmaps for commercialization. Tesla wants to put driverless technology in the hands of drivers. Tesla also wants to enter the driverless passenger car market with full self-driving hardware on all cars. 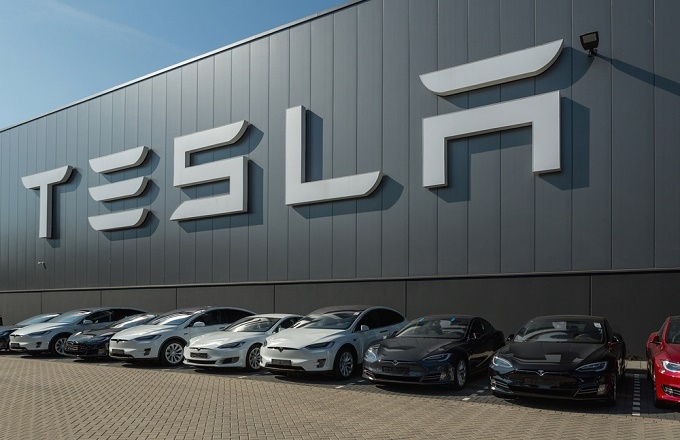 In fact, Tesla’s Model S, a luxury sedan is fitted with all autopilot capabilities, outfitted with radar-assisted cruise controls, automated braking systems and self-parking capabilities. As opposed to Tesla, Google’s approach is entirely different, with its autonomous technology aimed at cabs and logistics services. Industry insiders hint it could take on the ride-sharing services, much like Uber and make public transport more accessible and cheaper. And unlike Tesla, Google would not be selling its cars since it is not an automotive manufacturer. Toeing Baidu’s line that stole a march over Google in open sourcing its software, the Mountain-View search giant could also license its technology, opening the doors for car manufacturers such as Honda, Ford, Toyota, Nissan among others that dominate the market in bringing driverless technology on the road. Apple that has been notoriously secretive about its autonomous technology recently got the permit to test drive its vehicles on California’s streets. Dubbed Project Titan, Apple’s work quickly transitioned from building an electric driverless car to an autonomous driving system. Led by senior Apple executive Bob Mansfield, who’s the brains behind the company’s autonomous driving system has 2017 to test out the technology and prove its feasibility, if the Cupertino giants wants to catch up with rivals Tesla and Google. 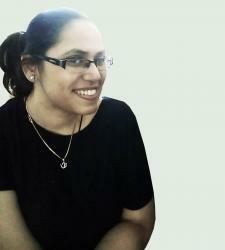 Amazon that has reportedly quietly built a team to reckon with. From launching drone to accelerate its delivery service, to “building a fleet of autonomous cars”, Amazon sees a huge play in logistics. As Uber emphasizes, the benefits of self-driving cars are manifold. 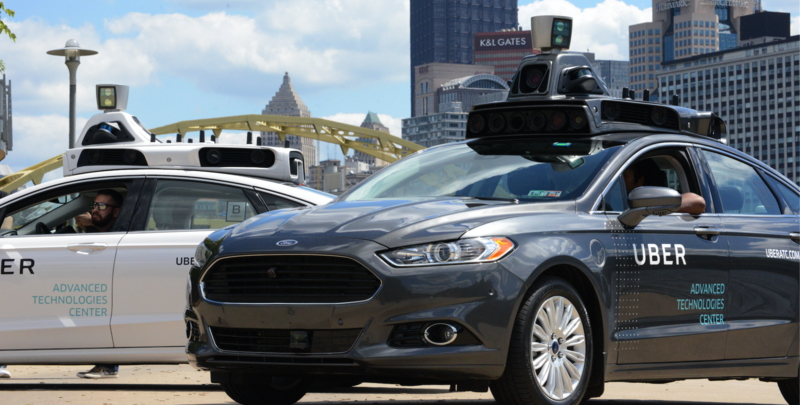 America’s unicorn that fueled the mobile commerce wave has piloted the Uber ATC car that is kitted with laser scanners, high resolution cameras and sensors whizzing on the streets of Pitssburgh. In fact, Uber has been offering rides in their fleet of cars since last year. In an effort to step up their efforts, Uber also set up Uber AI labs, the 15 member team is drawn wholly from the acquisition of AI company Geometric Intelligence. Will Uber use autonomous technology for UberEATS deliveries as well is something to be seen? The Geometric Intelligence founders hinted they are working on devising optimal routes to enable cars safely navigate and forecasting how soon the UberEATS order will arrive and where – lobby or the door? From improving quality of life to saving millions of lives, legacy tech giants have reinforced the wonders of self-driving cars. According to Uber, 1.3 million people die every year in car accidents across the world and 94% of those accidents involve human. But essentially, the modified cars will not be fully automated and will require some human operations. In a well-defined environment, such as campuses the cars have performed very well, but when it comes to real-world road scenarios, how safe will the autonomous software be? As Jim Tung cites, driverless technology is still far whether it will succeed in Indian conditions specifically is yet to be seen.